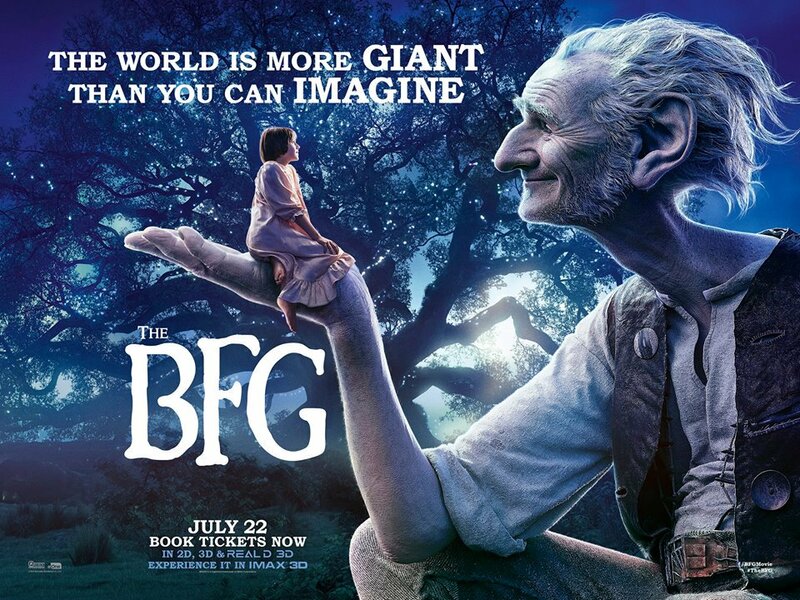 A British orphan forms a bond with a “Big Friendly Giant” (BFG) and teams up with him to stop other giants from eating England's children. Based on the classic book by Roald Dahl (Charlie and the Chocolate Factory). It's a testament to the talent of Steven Spielberg that one of his lesser films is still a fine movie by any standard. Problems with The BFG stem from it being perhaps too faithful to the source material; there are aspects of Dahl's third act that don't translate as well to the big screen. Better pacing and a bit more action in the film adaptation would have helped it to finish stronger. Still, nobody does this type of movie better than The Beard, and any quibbles I had were more than made up for by the charm, imagination, visual creativity, humor, and emotional resonance on display here. Plus, John Williams delivers yet another amazing musical score. While at times the blend of live-action and CGI isn't as seamless as one would hope, largely this is a stunning film to behold (a dream-catching sequence in particular leave you floored). You'll be moved by the bond between newcomer Ruby Barnhill and last year's Best Supporting Actor Mark Rylance (Bridge of Spies). Motion-capture or not, his giant is one of 2016's best performances, warm-hearted and unforgettable. 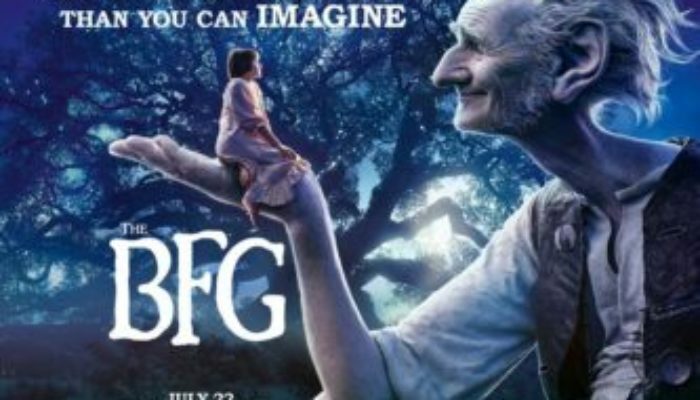 The BFG is rated PG. There are some moments of peril, thematic content about giants eating children (we never see it happen), a nightmare-creation sequence, and a fair amount of flatulence-based humor. I'd recommend it for ages 5 and up. Kindness and friendship can help us (and others) to heal and find courage. You can do incredible things if you will try. Some people have a hard time speaking properly; they are still intelligent and deserve understanding, not mockery. 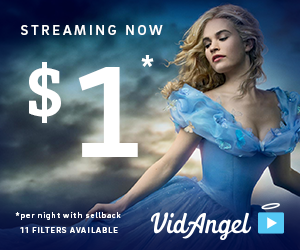 Looking for another heartwarming “kid-befriends-giant” movie? I recommend The Iron Giant, from The Incredibles director Brad Bird. Watch it with your kids!